The annual SCARCE Green Fair is free and provides fun and learning for all ages! Discover sustainable retailers, learn how to enhance your green lifestyle in a mini-workshop, get crafty with re-purposed materials and more! Prevent water pollution in your community with this simple service project. Free tools and materials are provided by SCARCE. Perfect for any group high school age and up. 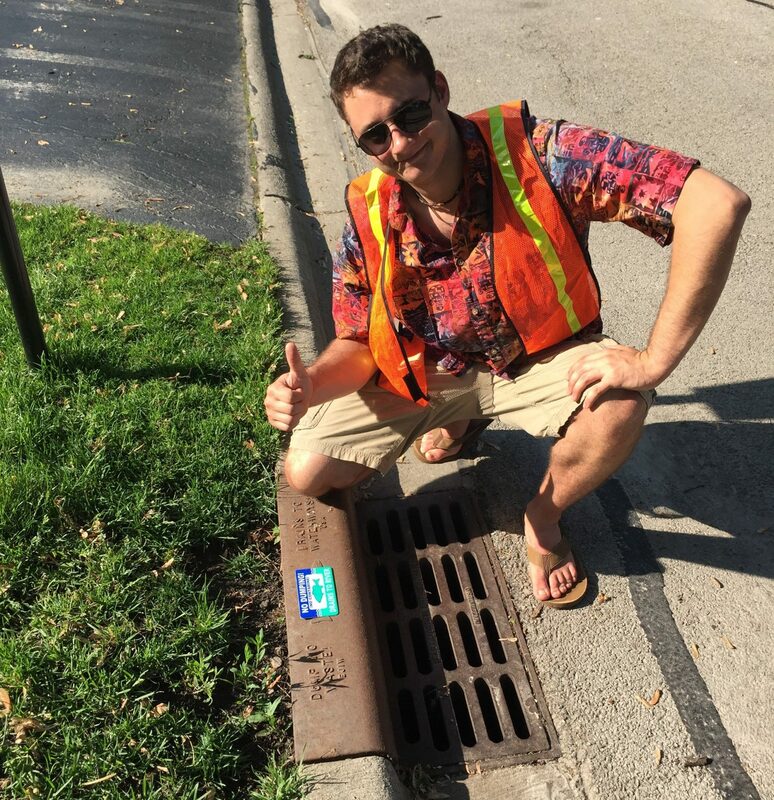 Apply to lead a Storm Drain Medallion Project in your community today! In June the Itasca Library was awarded a Water Quality Flag, two groups of teachers took a dive into sustainability, and the Glen Ellyn Library kicked off their water-themed summer reading program. 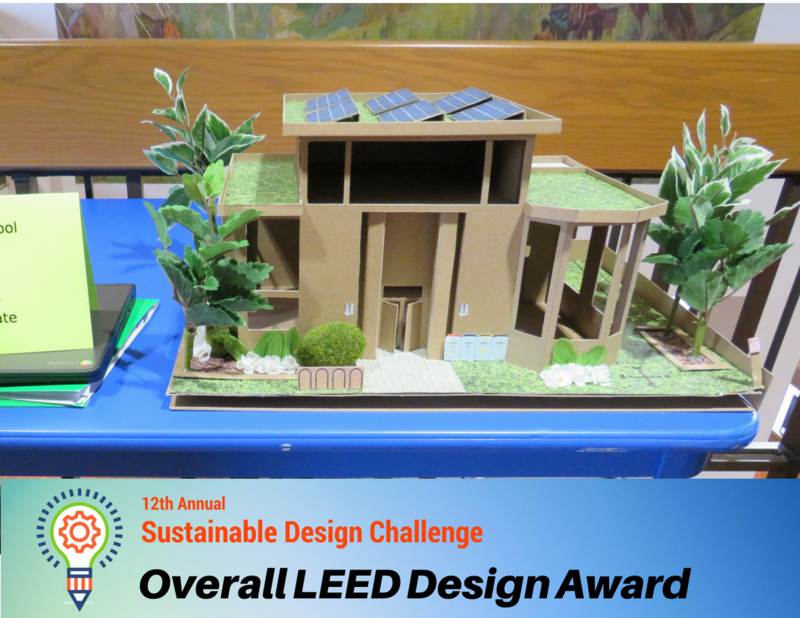 This past month, student teams from York High School and Glenbard East were recognized for the exceptional projects they showcased at the 12th annual Sustainable Design Challenge. Help children in DuPage County be prepared to go back to school! Ea ch year, SCARCE provides thousands of books to our county's underprivileged youth. Be a part of the team that helps kids select books to take home. Sign up to volunteer today! 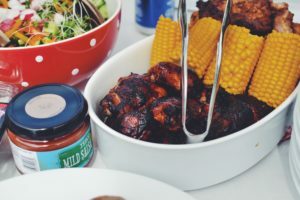 Declare independence from waste at your next summer cook-out with these 10 tips. Take on one or all ten for a more sustainable celebration. 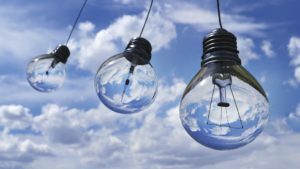 Is your town working on sustainability goals? Get tips on how to foster backyard composting among your residents to reduce waste and greenhouse gas emissions in your community. Join us at SCARCE for a talk from a solar ambassador on the smart grid, solar energy, and how you can take advantage of new legislation to go green and save green with solar power. SCARCE has teamed up with the Glen Ellyn Public Library to provide water-themed eco-education displays and programs all summer long. Thank you to our local partners that joined us: DuPage County Stormwater Management, the DuPage Water Commission, the Glenbard Wastewater Authority, and the Glen Ellyn Public Works. Our resource center wouldn't exist without monetary donations from visitors and supporters like these organizations. A big thank you to the Woodridge Rotary Club and The Rotary Club of Naperville After Dark for their monetary donations to support SCARCE! Feeling inspired to do your part? Donate today! Did you know that SCARCE offers engaging environmental education programs for all ages? We work with scout groups, civic organizations, church groups, garden clubs, and more on a wide variety of topics from recycling to water pollution. Call us today to discuss a fall program for your group! Are you passionate about a particular environmental topic? Present your perspective on an environmental issue facing urban areas such as Chicagoland at the poster session during The Plant's annual Closed Loop Forum & Fest on July 28th. Open to students middle school age-college. Hurry registration closes September 1st! Habitat loss is one of the biggest factors in declining pollinator population. 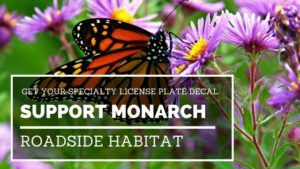 For only $10 you can fund roadside monarch habitat in Illinois and show your pride with a monarch decal. Help get this program up and running by registering today! DuPage County is hosting a latex paint and block foam recycling program this summer! The programs is held at the Woodridge Greene Valley Wastewater Treatment Facility off of Rt 53 from June 25th- August 4th. Recycled paint will be available starting June 30th. Hours are Monday-Saturday 8am-2pm. For more details visit http://www.dupageco.org/recyclingprograms. Each year, we waste 133 billion pounds of food in the US. Meanwhile, 1 in 6 Americans are food insecure. Join the movement to fight hunger and climate change by dedicating this weekend's services to a message against food waste. 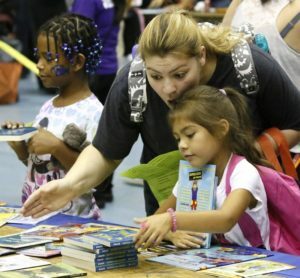 Aug 1 Back to School Fair - Volunteers needed! Aug 24-25 SCARCE Garage Sale - open to the public! Citi Group made a huge dent in our binder recycling back-log.